Whatever choice of a sofa you make completely depends on your room size and the minimum number of people who’ll be seated at a time. You can opt for small, medium or large sized sofa sets in accordance with available space in your living room or drawing room. There are smart sofas for those who have smaller space whereas for the people with greater space, there are oversized sofas. The conventional sofa sets also consume quite a lot of space and are good for rooms with sufficient available space. If you are looking for a cozy sofa for a couple, the snuggler sofas or cuddle chairs are best choice. 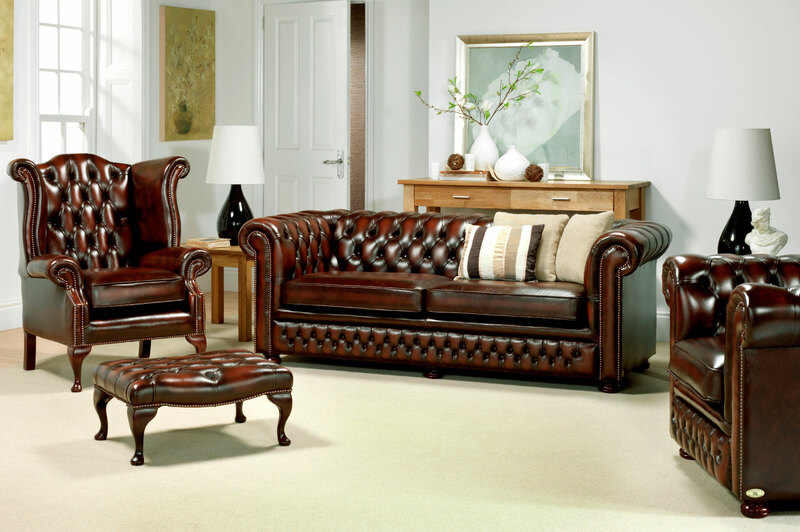 Another crucial thing when it comes to buying sofas is choosing the right shape. There are many things to consider when selecting sofa shape; therefore, taking the advice of professional interior designer in Pakistan is necessary. You will be able to find many different types of sofa backs such as fixed back which is itself sprung and upholstered instead of using loose or fixed cushions. These are easiest to clean and are quite comfortable. On the other hand, there are sofas with scattered back, in which, the sofa’s back is hidden by loosely arranged cushions. Besides, there are sofas with cushioned backs. The seats may also be fixed as well as cushioned in different sofas shapes. When it comes to arms, the sofas with scroll arms, flared arms, howard arms and square arms are available. The sofa legs also vary and may be glides, sabre legs, plinth, bun feet, turned or stiletto. Upholstery fabric is one of the major choices that play crucial role in the comfort and longevity of sofas. There are woven chenille fabrics that are soft, durable and beautiful. Besides, there are other fabrics such as woven jacquard with raised design or pattern woven into it, woven velvet which is made out of cotton or silk or even from the synthetic fibers, linen and blends of linen, woven stripe, cottons, semi plains and many other types of fabrics are used in the upholstering of sofas and sofa chairs. 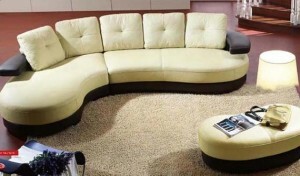 One may find a wide range of sofas and sectionals to complete home furnishing for living/drawing rooms. There are also many different types of sofa beds available in the market to help you making maximum use of your home space and its furniture.